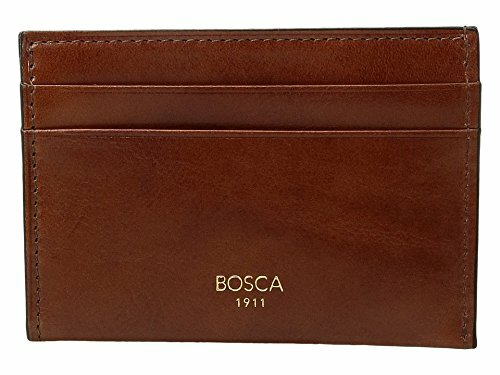 For over a hundred years, Bosca has created beautifully crafted Italian leather accessories, including those in the stunning Old Leather Collection. 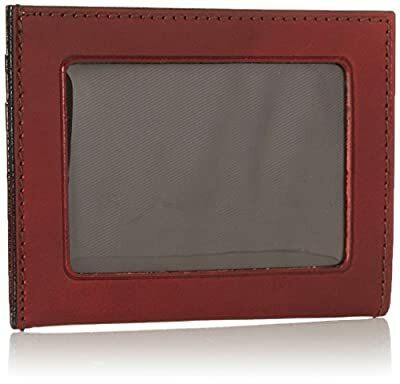 The Old Leather Weekend Wallet blends classicism with several modern twists that make this a sophisticated choice for any man. 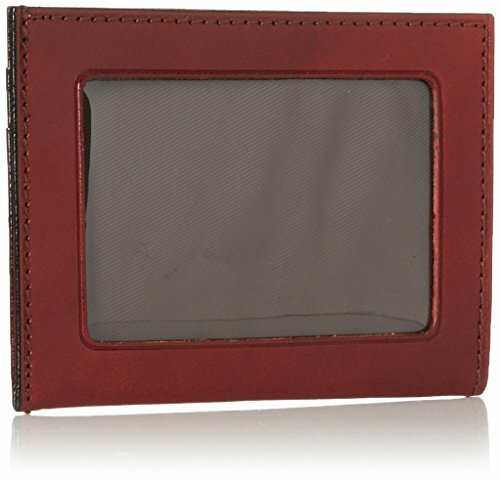 This card case includes 2 credit card slots, 1 open top pocket, and an ID window. 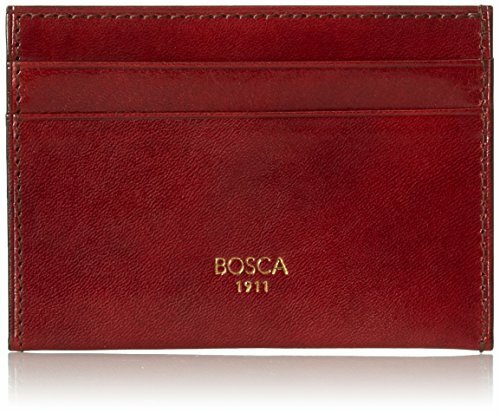 Presented in a Bosca gift box, perfect for gift giving. Measures 4" x 2.75" x 0.5". The Old Leather Collection from Bosca blends classicism with modernity. 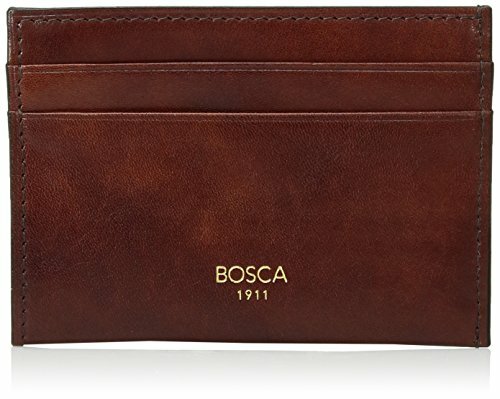 You will find handsomely crafted Italian leather accessories accented with subtle stylish accents designed to stand the test of time. 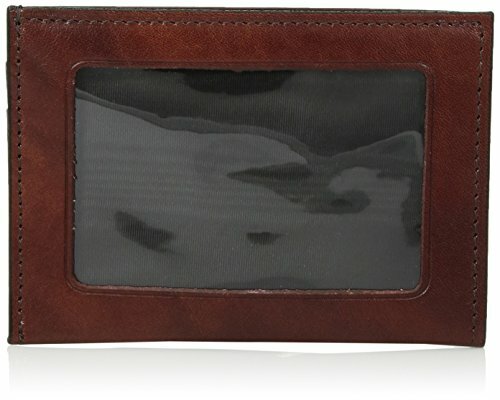 The Weekend Wallet is compact and was designed for men who carry only the essentials. It fits seamlessly in any pocket without the discomfort of a traditional bulky billfold. 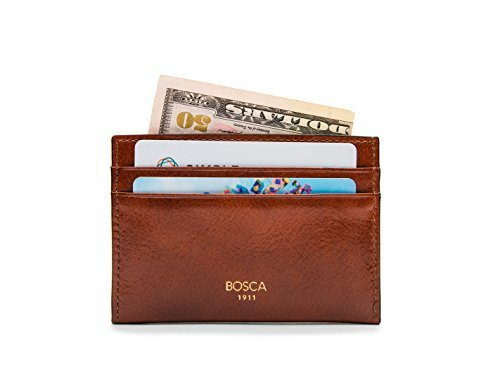 Includes 2 credit card slots, 1 open top pocket, and an ID window Presented in a Bosca gift box, perfect for gift giving Measures 4" x 2.75" x 0.5"